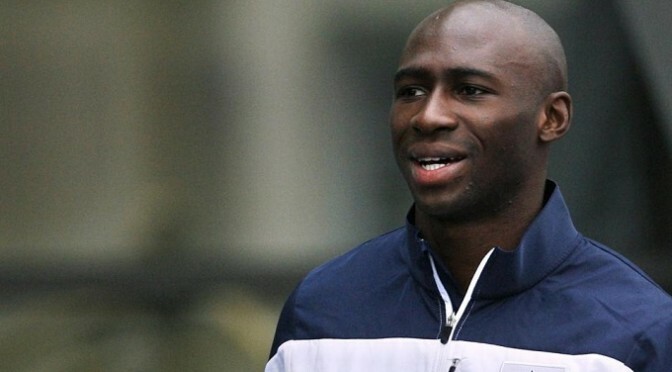 Manchester City have finally completed the signing of France international defender Eliaquim Mangala, who cost £32m from Porto. Mangala, 23, was an unused substitute for France at the World Cup finals and arrives at City hoping to dislodge Martin Demichelis and join captain Vincent Kompany in the heart of Manuel Pellegrini’s defence. The deal had been mooted for months – with City reportedly in talks as far back as January – but has finally been concluded to make Mangala City’s sixth signing of the summer, including his former Porto team-mateFernando. He said: “City is a top club in Europe. For me, it was an important step to leave Porto and join Manchester City in order to continue my progress. I want to win titles and I believe I can do this. “I am ambitious and this is why I am here. Iâ€™m very happy to come to England because for me, the Premier League is the best league in the world. It is a very intense and very aggressive competition. There are plenty of goals, so it is also really nice to watch and I canâ€™t wait to get started!